There are a few differences between Ascap/Bmi and SoundExchange. They basically do the same thing, just with different mediums. The more you know, the further your career will go. 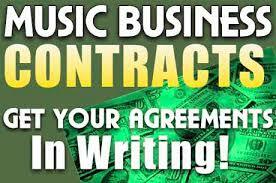 Get our Ebook at www.musicpublishingonline.com and learn more about music publishing.